This cult movie come musical is a smash hit with those who don’t take themselves too seriously, and appreciate that same quality in musical theatre. 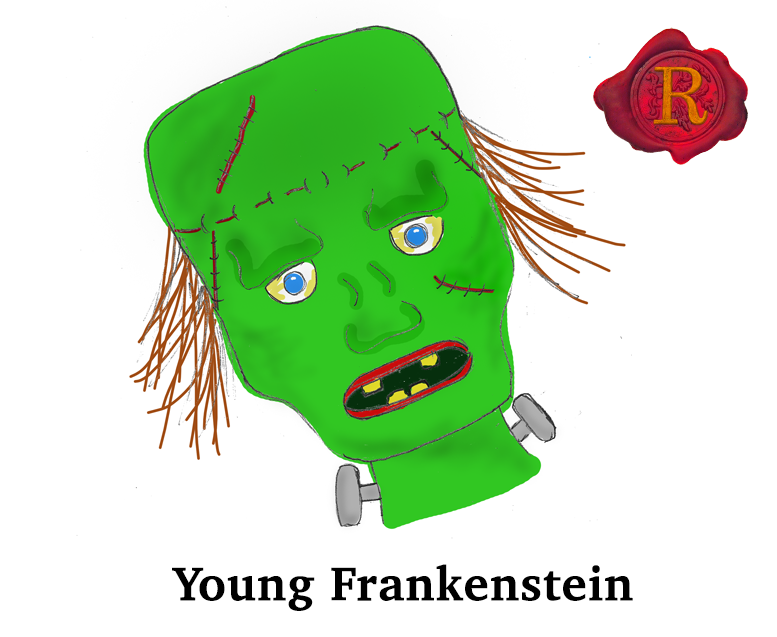 Mel Brooks’ Young Frankenstein is outrageously funny and devilishly naughty. Mainly seen in his Stand Up comedy routine or as a guest on QI, comedian Ross Noble transforms into the iconic Igor. Performing ‘Together Again’, Ross Noble and Hadley Fraser’s duo is heavenly, twirling together and hitching up their knees. ‘Like Laurel and Hardy, Like Coke and Baccardi, Like Juliet and Romeo, Ebb and flow, To and fro’ – Mel Brooks’ lyrics are ingenious and anything but subtle, as is the entire production. The highlight of the evening is the Monster’s big number, ‘Puttin’ On The Ritz’. Penguin suits and giant platform boots; Monster and the gang razzle-dazzle the audience with a stomping dance routine and singsong. Summer Strallen once again mesmerises the audience, this time performing the promiscuous Inga. Sliding seamlessly into the splits, booting high kicks over her head and keeping a flawless tune on top of a jiggling hay wagon. There is a lake full of innuendos for Inga to suffer, yet all have been directed in a tasteful, playful manner. A classy design is brought to Frankenstein’s Transylvania by Beowulf Boritt, with sparking machinery and a boulder block manor. William Ivey Long’s costume design of Frau Blucher’s horses is freakishly realistic, as two men pull the hay wagon with several feet of horse head upon their shoulders. 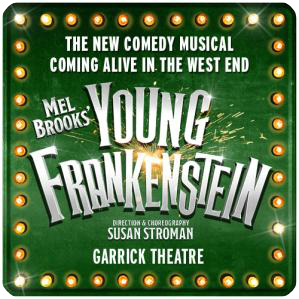 Young Frankenstein is an absolute guilty pleasure, brought to the Garrick Theatre with an unfaultable cast and, of course, a wizardingly wicked book and lyrics.